As Director of Ettie Lee's Foster Family Adoption Agency, Karen's goal is to expand the Foster Adoption Program. She has been with Ettie Lee since 2008. She has worked with foster and adoption families since 1984 and her background includes 10 years in supervisor/manager positions in agencies that provide social and mental health services to children, parents, and young adults. A member of the National Association of Social Workers, she also teaches sociology and psychology at the college and university level. In addition, she is the author of the Children's Program Manual for Shelters of Victims of Domestic Violence. 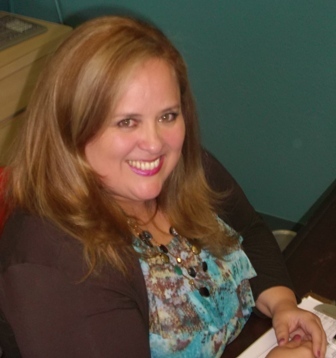 Karen has completed additional training in the field of adoption and related subjects and she holds a Masters in Social Work from California State University, Fresno and a Bachelors in Social Work from Azusa Pacific University. After working in the mortgage industry for years, Claudia decided to return to school and obtain a degree in social work. She always wanted to work with children and after a few years of being a stay at home mom she did not think she could start a new career. Claudia completed her internship at Ettie Lee and is now Ettie Lee's bilingual Foster Family Social Worker. Monica started with Ettie Lee as an intern and through her experience she quickly realized her passion to work with children. As recruiter/trainer, Monica qualified interested individuals to become foster parents and helped find resource families for children in foster care. As a social worker Monica is utilizing her education in a field she is passionate about. Monica obtained her degree in human services, and her experience comes from years of volunteer work in the human service profession. 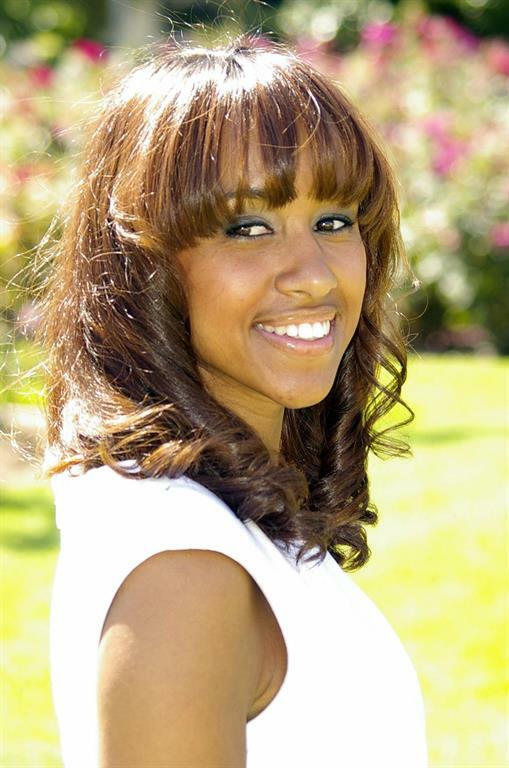 Prior to working at Ettie Lee, Monica worked in the real estate and marketing field for over seven years. Monica's work experience has allowed her the ability to work with people from diverse backgrounds and to think creatively. Angie comes to Ettie Lee with a rich background in foster care. As a sociology major, Angie graduated from California State University, Los Angeles, in 1983 and prior to working at Ettie Lee, she worked as a bilingual social worker at two foster family agencies; Ninos Unidos Latinos and Rosemary Children Services. Angie also worked for the Department of Children and Family Services (DCFS) at the El Monte Office, McClaren Hall and the command post. She was promoted to supervisor and worked at the DCFS Administration Office in downtown Los Angeles. Erin Hill has an M.A and Psy.D in Clinical Psychology which was obtained from Phillips Graduate Institute in 2007 and 2011. 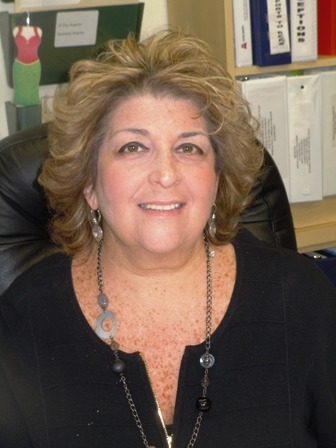 She has extensive experience working with children, adolescents, and families. She has worked with Ettie Lee Youth and Family Services as a Contract Foster Care Social Worker since October 2010. Carol's temporary employment at Ettie Lee landed her the position as administrative assistant in Foster Care. That was just over 10 years ago! 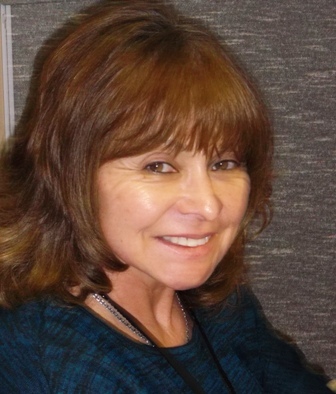 As the administrative assistant, Carol's job duties not only include managing the office, coordinating special events, answering the phones, tracking training hours and completing reports, Carol also teaches CPR/First Aid, manages Title I funds. Carol says that the most rewarding part of this job is working with children, watching their frowns turn into smiles and their tragedies turn into success stories.